The way we measure riches is different now than it was in the past. The estimated worth of a country means more than the amount of cash they hold in their treasury. The economy, thriving industry, wealth distribution of citizens and a number of other factors establish what region maintains the most lofty financial position. But the end result is to look at the GDP, and see who makes the top ten list. What can this tell you as a traveler? Mostly where you can go for the glitziest, ritziest, most glamorous vacations in the world. Here are the top ten of the world's wealthiest cities. Right at the top of the list is Tokyo. Just in the central metropolitan area alone, there is an astonishing 12 million people living there. That does not include the other districts or outlying areas that make up the full scope of this Japanese city. What makes this a truly amazing place is not just the glittering lights, millions of citizens or thriving economy. It is the fact that five hundred years ago it was a small fishing village called Edo, and remained modest in size and power until it began to grow during the 1600's. Travel info: Check out Tokyo guide for some great tips and reviews. One of the most well known cities in the United States, New York City spans across more than 300 miles. It is made up of five different boroughs, each one maintaining a position as its own county. This is unique, as generally a country is reliant on a wider state structure than operating counties within city lines. 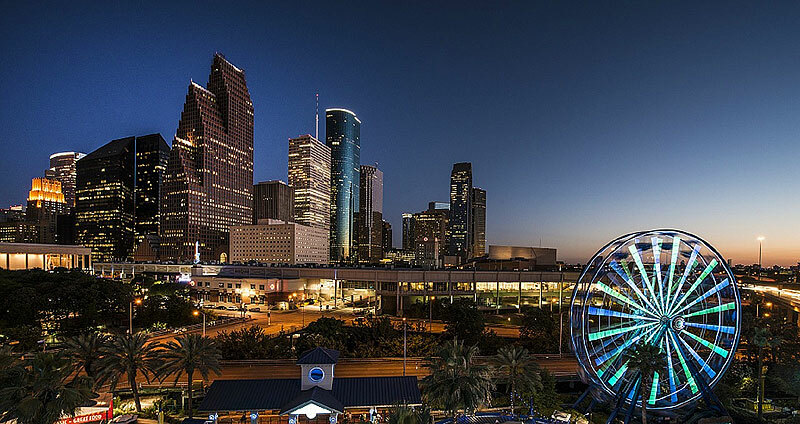 It is the wealthiest of all US cities, and home to dozens of Fortune 500 companies, as well as Wall Street. 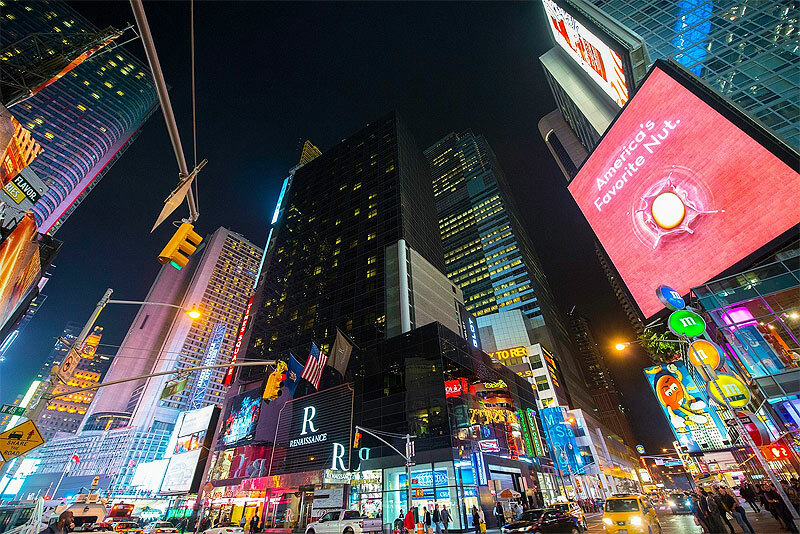 Travel info: NYCgo is the great resource for NYC accommodation, guides and tours. 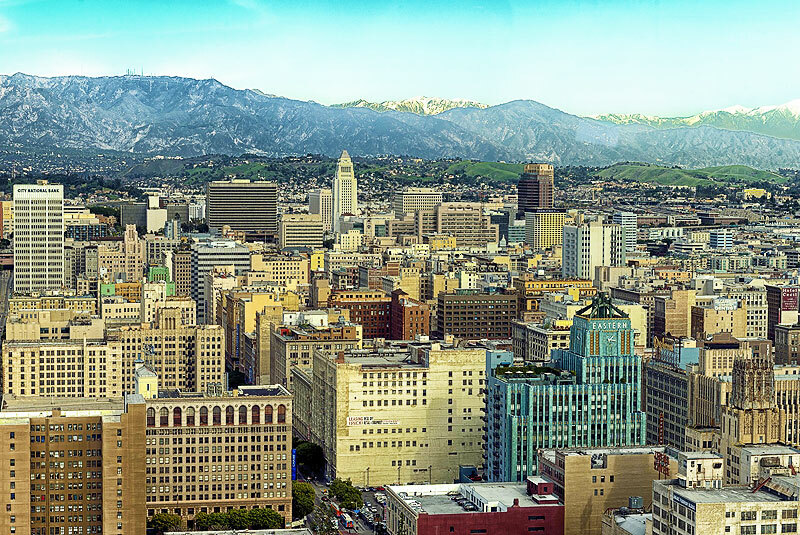 On the opposite coast lies Los Angeles, a city within the giant state of California. The most well known region of this city is Hollywood, including the Hollywood sign. But it actually have eight primary districts, with smaller sectors within each. Other sections that have a reputation are the trendy Downtown and violently reputed South Central areas, both of which have unique offerings for people who travel there. Travel info: This site is my favorite online LA guide as it always manages to discover some great tours and options for me! 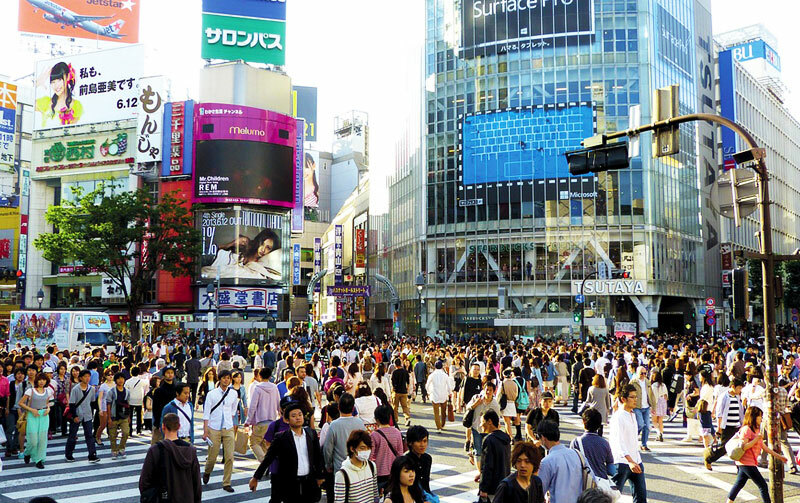 What city has a higher population than Tokyo? Seoul, with the highest concentration of people for any region in South Korea. There are 25.6 million people in the metro sector, and more spread out across the multiple districts. Recently, the Gangnam region located to the south gained wide world attention thanks to Gangnam Style, a song and dance performed by South Korean artist Psy. 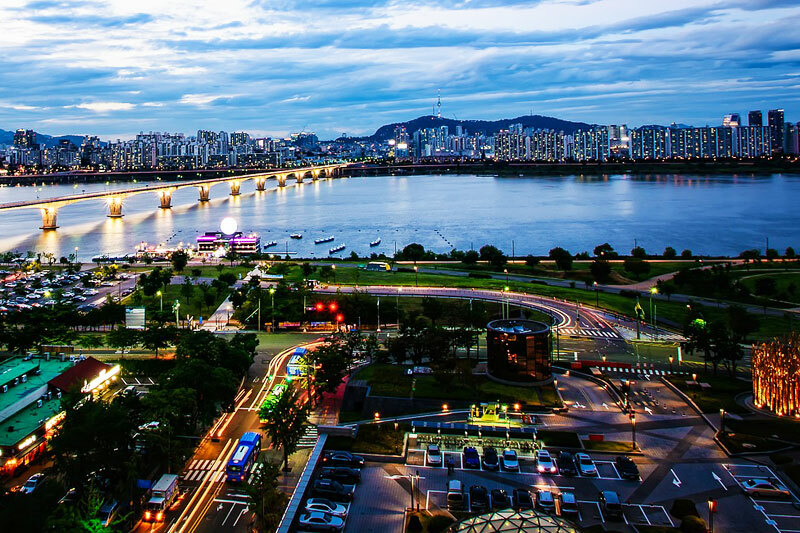 It is the trendy, high class region of Seoul, known for its shopping, nightlife and affluent neighborhoods. Travel info: There are not many good Seoul guides in English. My preferred one is WikiTravel. 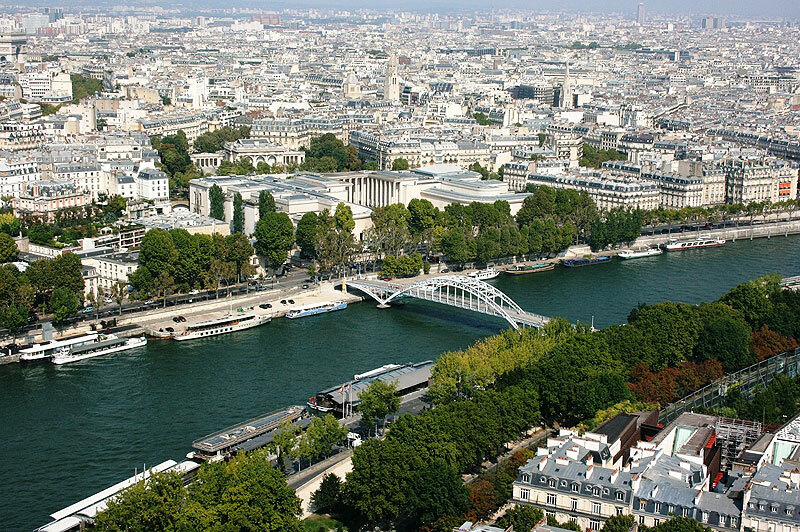 The city of romance, everyone should see Paris once in their lifetime. It is broken up into two part, the metropolitan section of wider Paris, and the small central area. In that tiny sliver of the city are more and two million people, making it perhaps the most crowded area in France. But this can be forgiven as you indulge in the cultural and historical aspects that make it famous. Somehow often overlooked a major city in the United States, this Illinois city is the third largest in the country. It is also one of the most popular thanks to its roots in Jazz, Blues, comedy, blue collar traditions and food. Their museums and galleries make it a surprising find for culture and learning, though it is usually the live entertainment that steals the show. 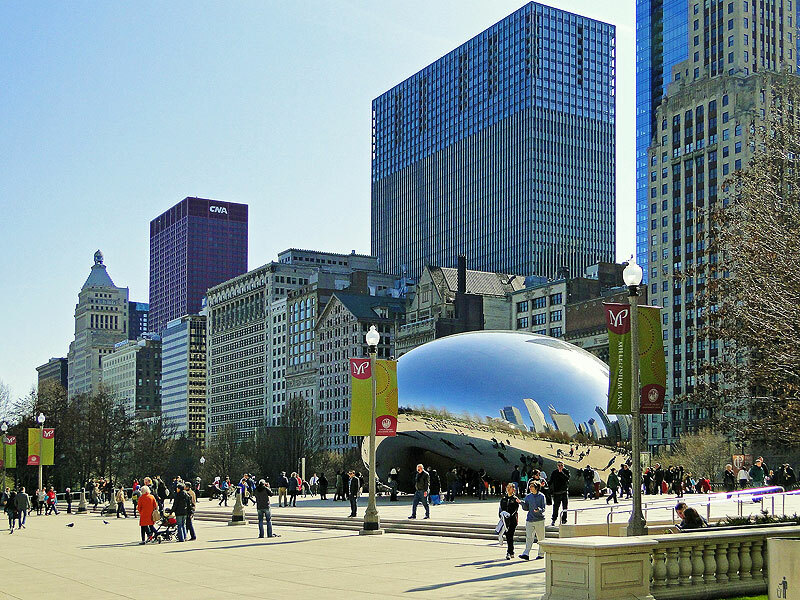 Travel info: Chicago guides are plenty and I usually prefer this one. One of the most fascinating cities you could ever hope to visit, Moscow is an odd combination of its former self as the capital of the Soviet Union, the days of the Czars preceding it, and the modern world. It is also a very wealthy region thanks to their dominance of major industries like natural gas that provide services throughout Europe. China itself is a massive place, filled with massive cities with massive population numbers. But Shanghai is unique, and stands alone as one of the more memorable and beloved cities in the country. Since the 1930's it has maintained a reputation as the center of industry and economy in all of the Far East. 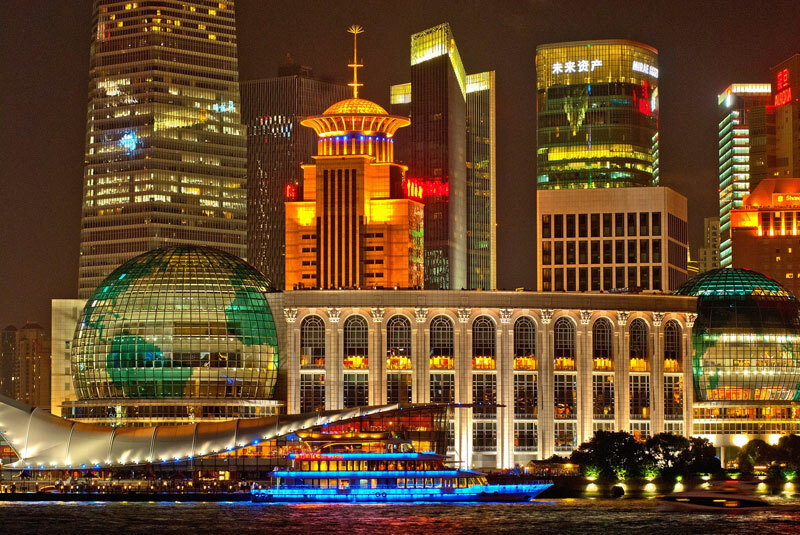 Travel info: WikiTravel is the most complete guide of Shanghai travel. 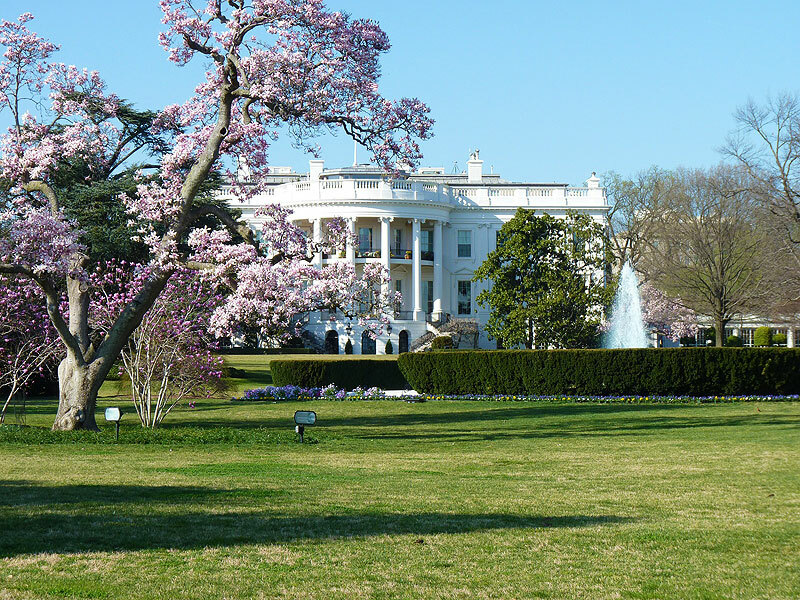 The center for all politics in the United States, thinking of Washington D.C usually leads to scenes from The West Wing. But it is a lot more than just the home of the White House and Capital Hill. It is broken up into four districts that all have their own little spin, such as the theaters downtown, and the trendy nightclubs of North Central. 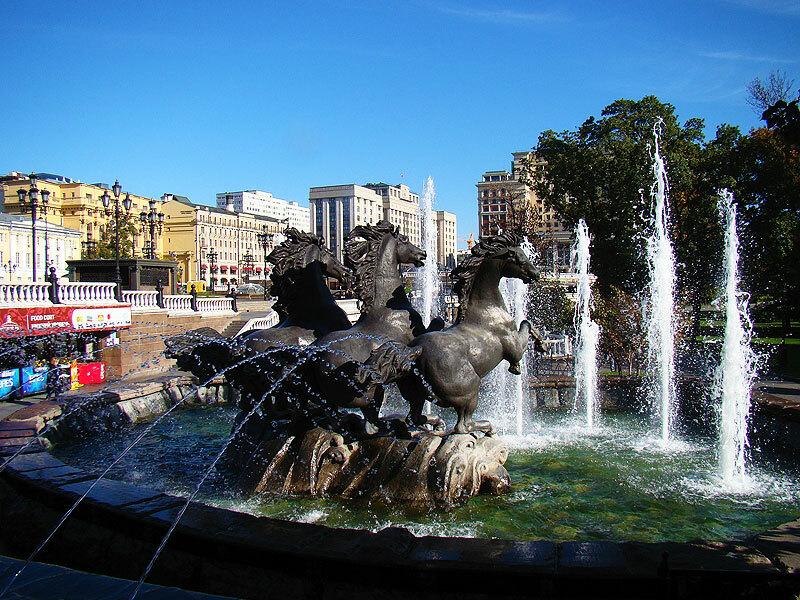 But most tourists end up at The Mall, a stretch of park full of monuments and museums. Everything is bigger in Texas, that is the saying. It is an accurate one, and it is the most prestigious and wealthy city in the Southern US. Surprisingly, it is also a cultural center and melting pot of people, with plenty to do and see. It sits beside Austin in the most visited regions in Texas. Travel info: I actually love "Visitors" info provided by the official site of the city. Good luck traveling! If you have ever been to any of those cities, please share your experience in the comments!